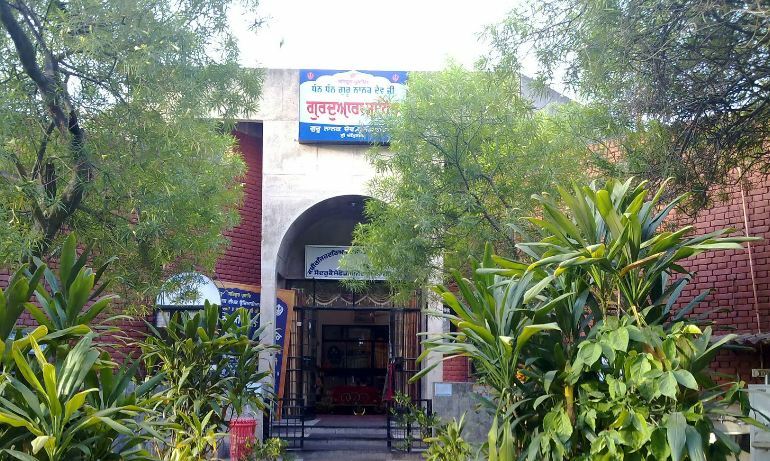 Guru Nanak Dev University was established on November 24, 1969 at Amritsar, on the occasion of the 500th birth anniversary of Sri Guru Nanak Dev Ji. The University is declared as Potential for Excellence from University Grant Commission [UGC]. It is also accreditated by National Assessment and Accreditation Council [NAAC] with 'A++' Grade. 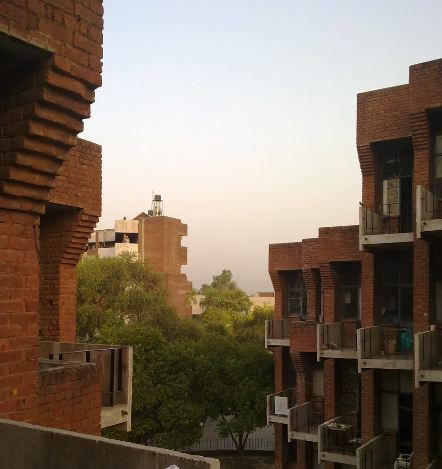 The University is spread over an area of 500 acres on the west of Amritsar. 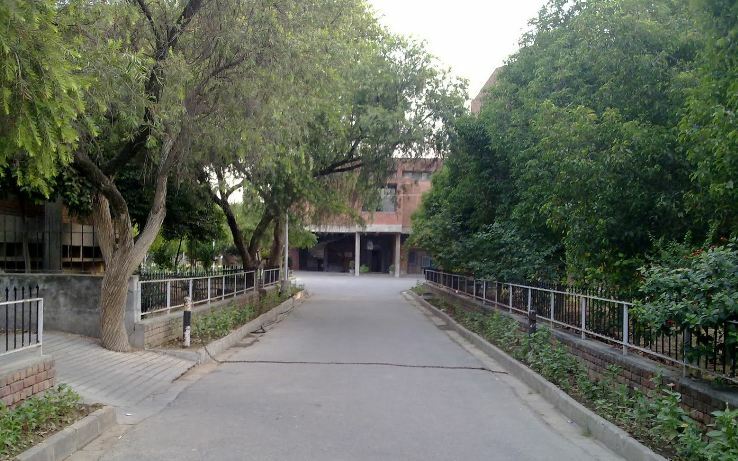 The University has 35 departments at the University Campus and 148 affiliated colleges and 71 Associate Institutes. The University provides quality education in the field of Architecture, Engineering, Science, Commerce, Law, Pharmacy, Management, Humanities, and Arts. 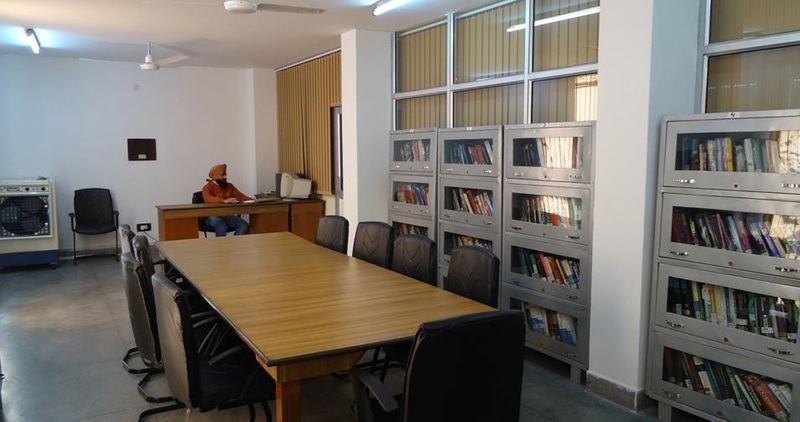 GNDU, Amritsar admissions are offered in Diploma, Undergraduate, Postgraduate and PG Diploma courses. It also offers Distance Education. 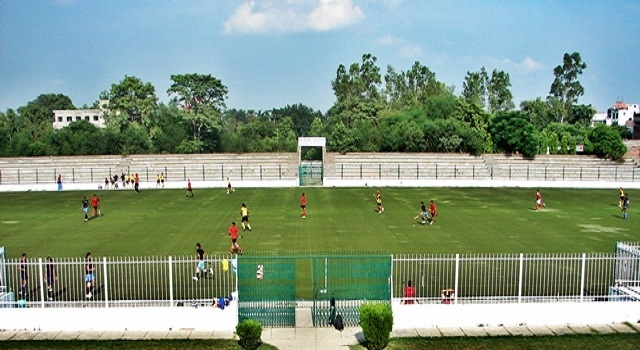 GNDU, Amritsar is continuously upgrading its infrastructure, it has recently upgraded university's hockey ground with synthetic turf and amenities which is of international standards and has opened two regional campuses at Sathiala and Sultanpur Lodhi with the help of Punjab Govt. Schemes and Grants. 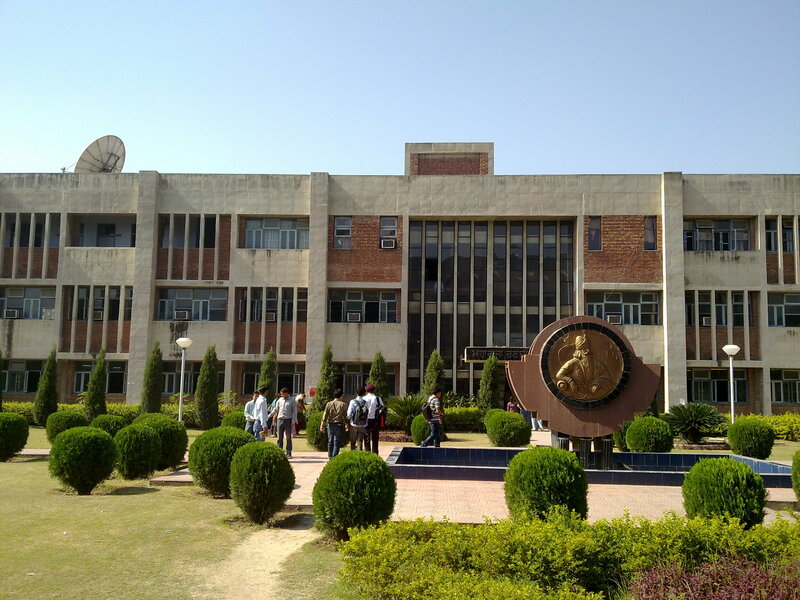 Guru Nanak Dev University, Amritsar has four campuses at Jalandhar, Gurudaspur, Fattu Dhinga, and Sathiala. Student Clubs like Sports Club, Music Club, Dance Club, Drama Club, Literary Club etc; AIPET Centre, Placement Cell, Centre for IT solutions, Youth Welfare Department, UGC-HRD Centre, NSS, UILP, Alma Connect etc. GNDU is presently ranked 59 under NIRF by Ministry of Human Resource Development. 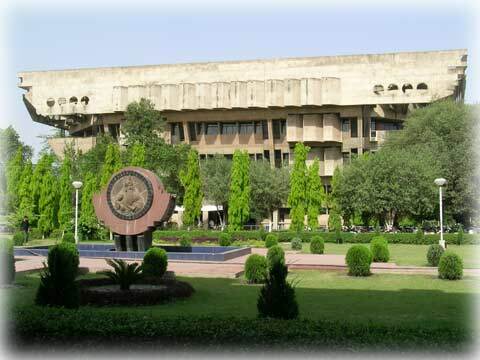 University is conferred with 'A++' Grade by NAAC. UGC conferred the university with the status ' University with Potential for Excellence'. GNDU's Sports Club has won many awards in sports organized by the university and other Inter-University Sports. GNDU has a good Placement Cell which helps students to equip with the necessary skills for the placements. 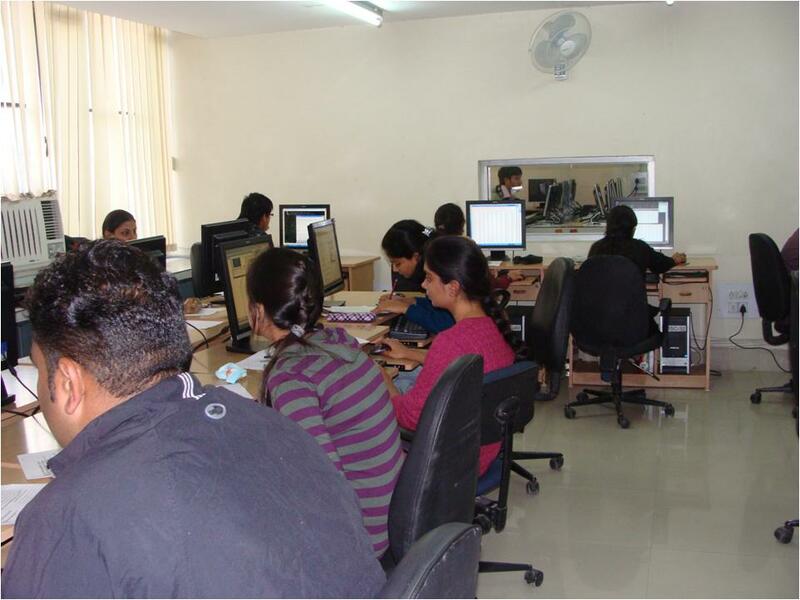 Placements are provided to all the courses, every year many students get placed from GNDU. 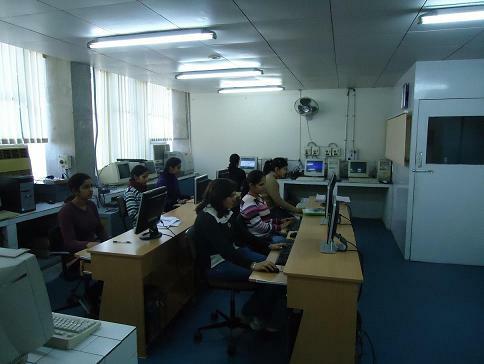 The college is affiliated to Guru Nanak Dev University - [GNDU], Amritsar and accredited by UGC NAAC-A. Candidates should have completed 12th in PCM. 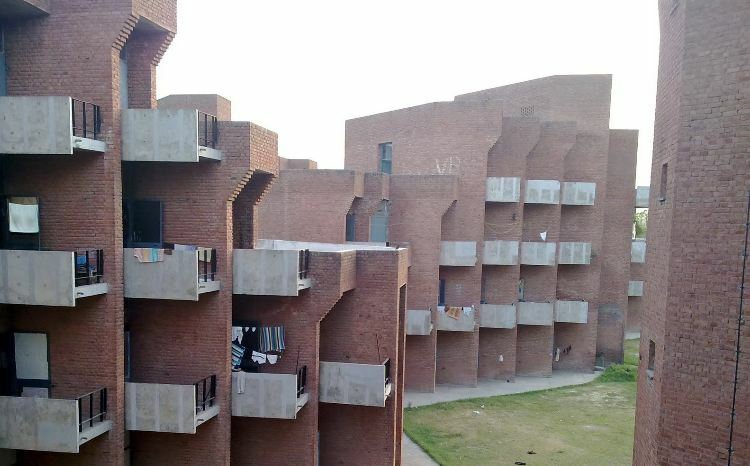 Candidates should have completed B.Arch with 50% marks. Candidates should have completed B.Sc with 50% marks. Candidate should have completed with 12th with science. Candidate should have passed B.Com with 50% marks. Candidate should have completed BCA/or any Computer related graduation. Candidate should have passed B.Tech with 50% marks. Candidate should have passed BA. Candidate should have passed 12th with 50%. Candidate should have completed graduation in library sciences. Candidate completed pg with 55% marks. Candidate completed 12th in PCB. Candidates completed BPT with 50% marks. Candidates completed BBA/B.Com with 50% marks. Admission to all engineering courses is done on the basis of JEE Main Score. MBA admissions are done through entrance exam, GMAT. GNDU Admissions for B.Arch will be based on the NATA score. UG courses admissions will be on the basis of academic merit. Classes are 9 am-5 pm and examination process is difficult. There is 4 total exam session happens in just a span of one semester of 5 months. The quality of teaching is normal and the overall experience is good, not that up to the mark. 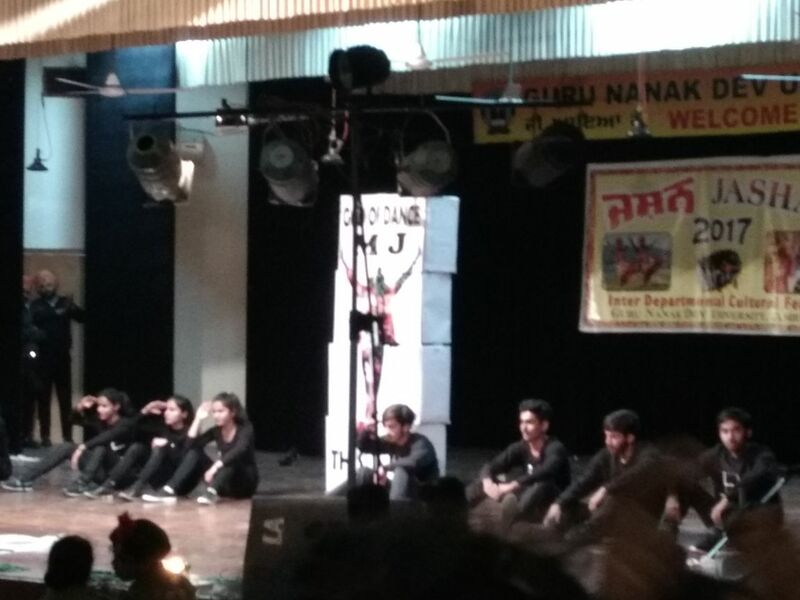 There are many students societies like ESS, engineering student societies and there are many events that happen during the year like Jashan and tech fests. 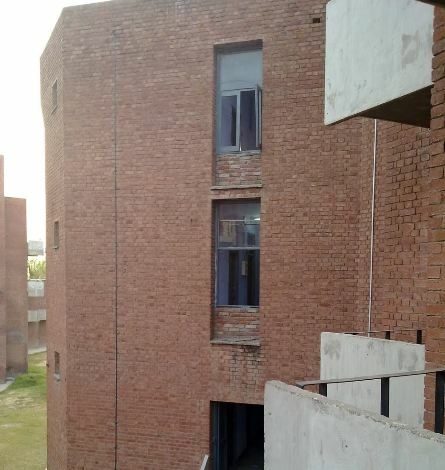 It's the best college in whole Amritsar. The class timings are fixed and college usually ends at 5 PM. 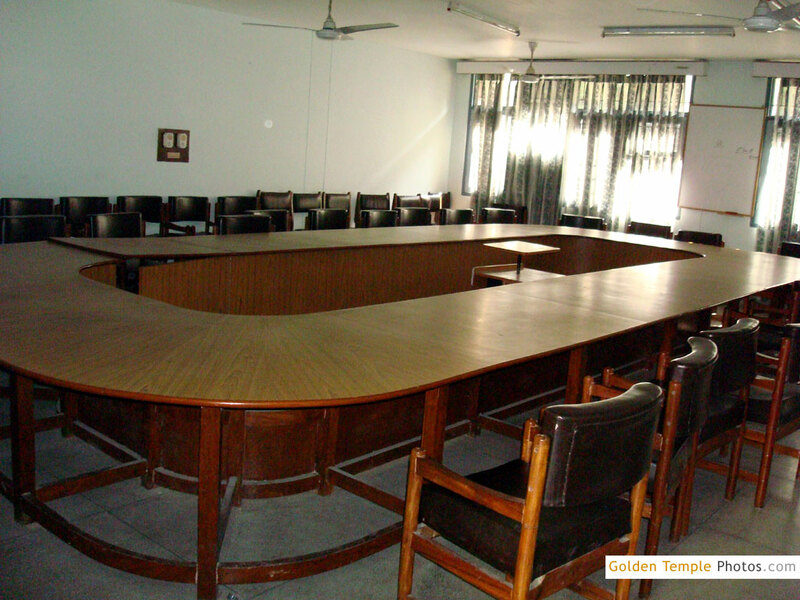 The faculty is very helpful and experienced at Guru Nanak Dev University. There are no international exchange programs for the students at Guru Nanak Dev University. There are no semester abroad program and no international internship opportunities for the students in the campus. Class timings is from 9.am to 5 p.m. Project work is good. Quality of teaching was good. There is a lack of practical training. 9 am-6 pm is the class timings inclusive of practicals. Quality of teaching is very high. Overall experience in the college is awesome. Life in this university is amazing. 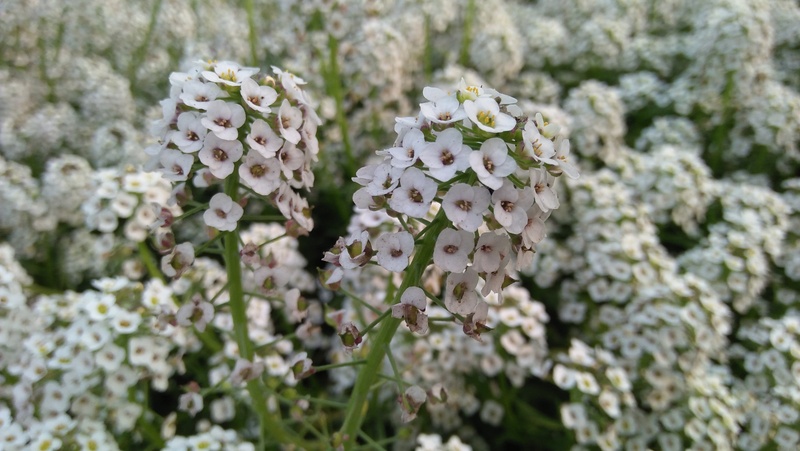 Many festivals are celebrated there. Not only Punjabi but almost all of them. As one of the excellent institute of the country academic and social environment is very good and welcoming. With the best quality in education and teaching. Many student associations are present as regular student president elections take place. 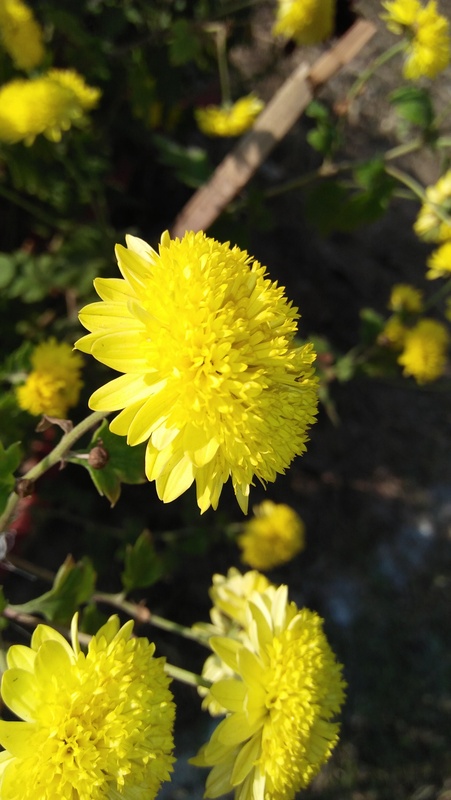 Youth festival and jashan are the most favourites. Events on the campus are been each year. Annual sports events, national and international sports events and tech fests are organised each year giving a number Of opportunities for students to showcase their talent. Regular classes from 9am-5pm. College is very particular about the attendance exams and the result system. Well qualified and very cooperative teaching faculties. Departments open at 9 and it closes at 5. Classes start at 9, there is two minor( internal exam) and a major with other activities like quizzes, assignments, projects etc in a semester. Teachers are well qualified. The experience is good. 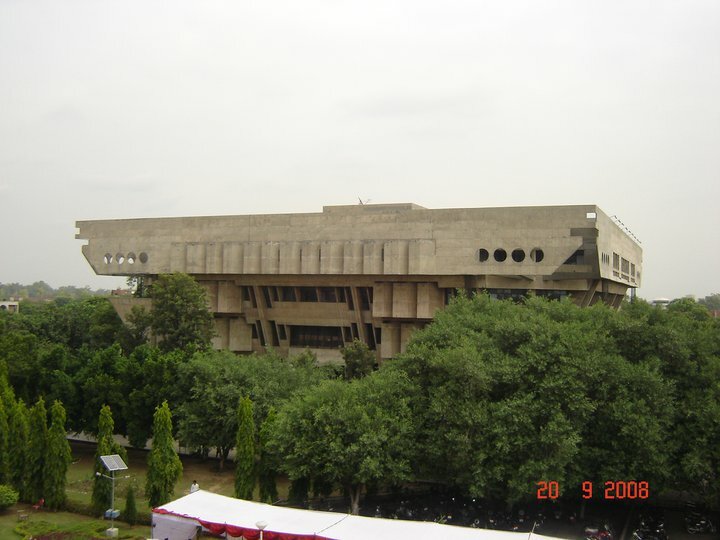 University also provides scholarships to Meritorious students, OBC, SC, ST, Blind and Handicapped students. University has created Endowment Fund for the students with many scholarships. 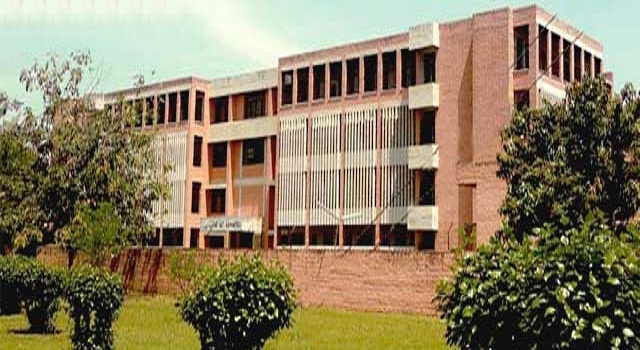 GNDU offers special scholarships in Research, Hons. and Human Genetics. 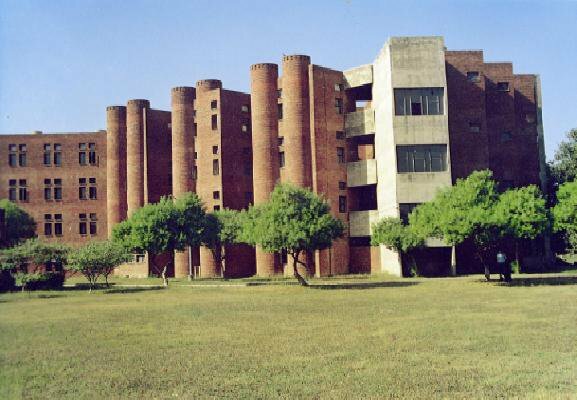 Best Colleges for M.Sc (Microbiology) in Punjab. is there any entrance test for bca/mca? There is no BCA course in Amritsar campus.